'There’s no better feeling in the world than a warm pizza box on your lap', so the saying goes. Especially when shared with your crazy barkadas! 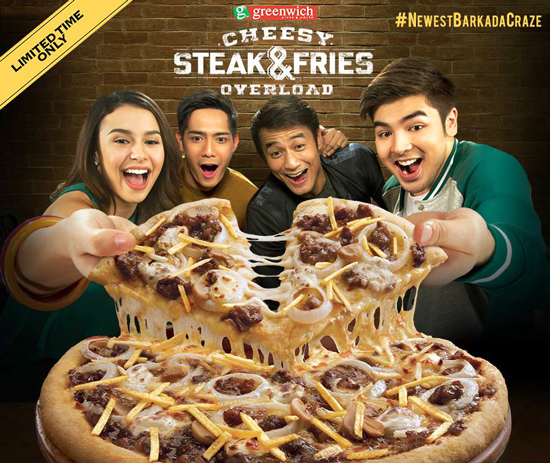 Greenwich, your ultimate pizza and pasta store launches new pizza flavour – the Cheesy Steak And Fries Overload. There’s also nothing like melt-in-your-mouth steak that comes with oozing three cheeses - mozzarella, cream cheese, cheddar topped with crunchy potato strings to complete the flavour. The Cheesy-steak-and-fries-overload will be available for a limited only; you have until December 2015 to enjoy this deliciousness. 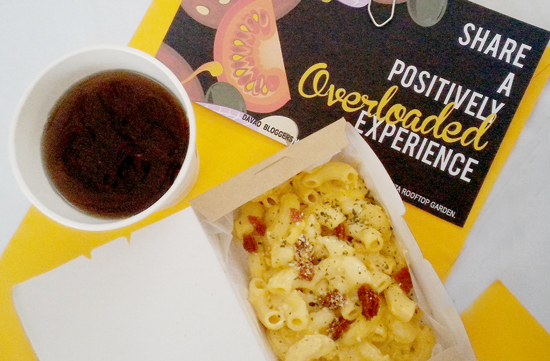 And when pizza is not enough to satisfy your craving, go extreme with your order, add the Very Cheesy Macaroni. This sure will nail all that cravings down. 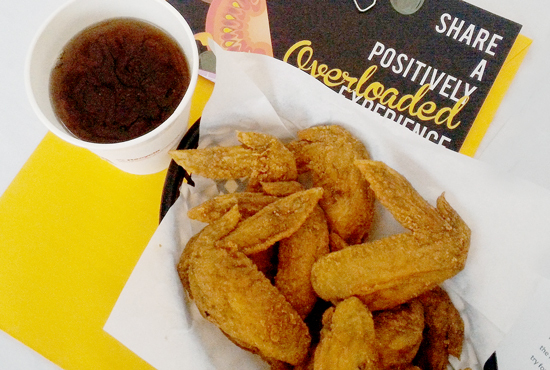 Or you can opt for the finger-lickin’ Wacky Wings for your daily dose of protein. 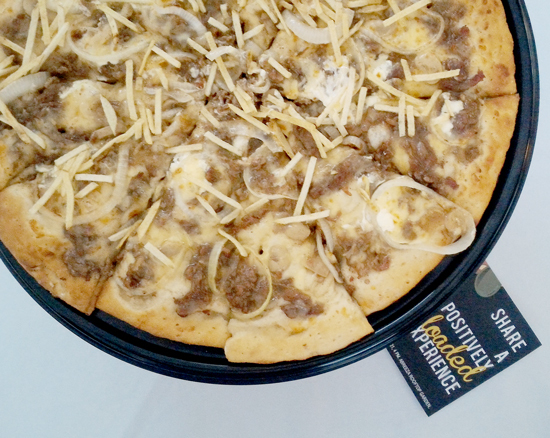 Whichever you like, these new Greenwich goodness will surely keep your tummies happy. Sharing our barkada moment at Greenwich Cheesy-steak-and-fries-overload event held at the Roof Garden of Ayala Abreeza Mall here in Davao City. the nearest Greenwich outlet today! Or when in Davao City, call 225 1000 for deliveries. I’ve abused this number quiet often. Minimum order is just P200.